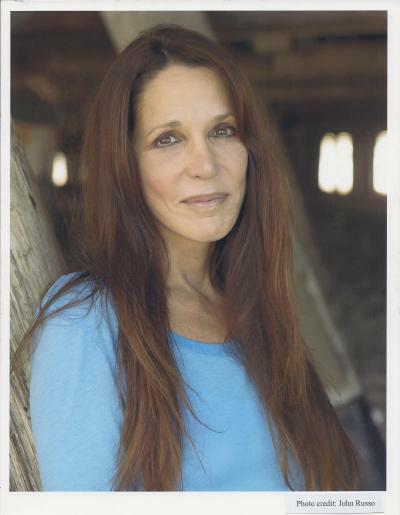 Patti Davis talks about “Beyond Alzheimer’s,” an Alzheimer’s support group she co-leads at Ronald Reagan UCLA Medical Center. So far this year I have received 608 emails. A large fraction of those emails ask for advice in dealing with specific problems, talk about the difficulty of dealing with family, or getting family involved in the caregiving effort. Alzheimer's caregivers are searching diligently for advice, insight, comfort, and for specific information on how to deal with problems. No doubt, the situation is improving, but we still have a long way to go. The video below is interesting, enlightening, and worth sharing with others in the Alzheimer's Community.